Mr. Nunoo Alphonso Nii Annan is the Manager of the Koforidua Branch. He graduated from University of Ghana in 2005 with a Bachelor of Arts Degree in Psychology. He has been in the insurance Industry for a decade. 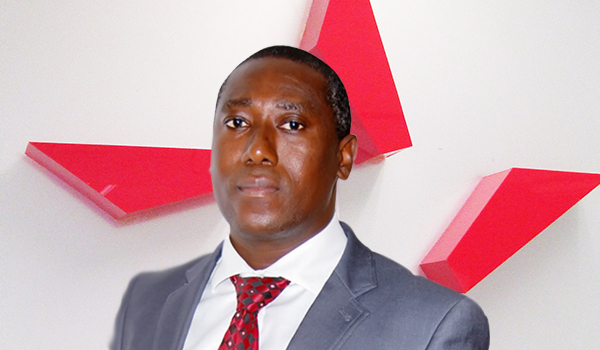 He started his insurance career as a national service personnel in 2005 with the Kumasi Branch Office under the dynamic and able leadership of Mr. Eldon Otu, the then Area Manager. Nunoo A. Nii Annan was given a permanent appointment in 2006, to work with the Kumasi Branch where his astute and result oriented performance was rewarded with a transfer to head the Koforidua branch in August 2011. He has attended various insurance courses organized by National Insurance Commission. He has gained vast experience in customer service, insurance underwriting and claims processing.